Introducing the Lift Safe Keg Lifter, the ultimate tool for the transportation, lifting and loading of beer kegs. This lifter has been designed to move beer kegs easily and safely. 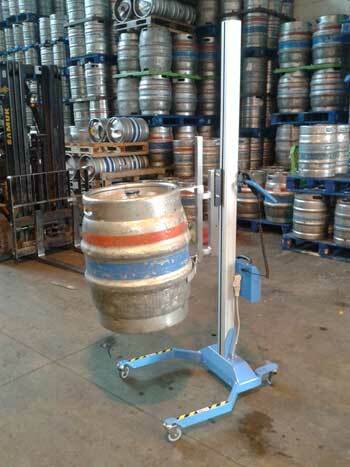 It allows operators to lift and manage kegs of varying weights and sizes. It is modelled on one of our best selling models of lifters, making it robust and reliable for continuous lifting.